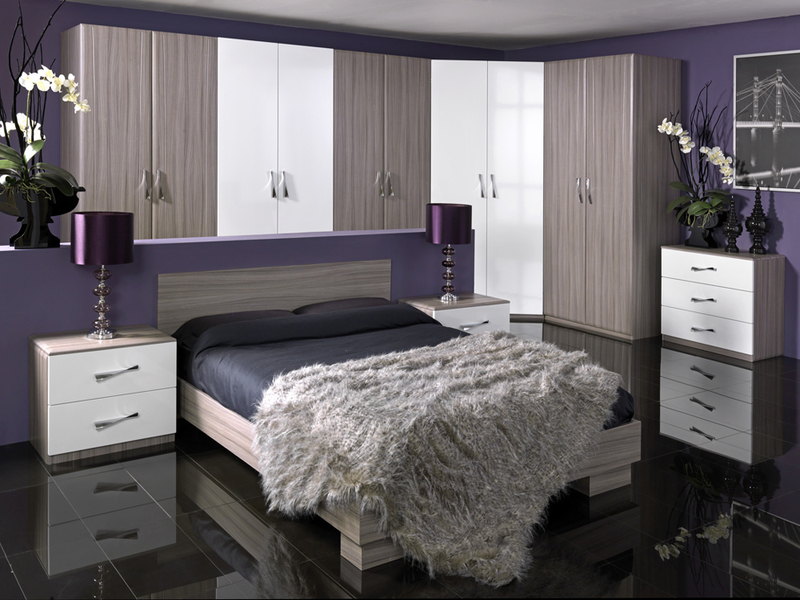 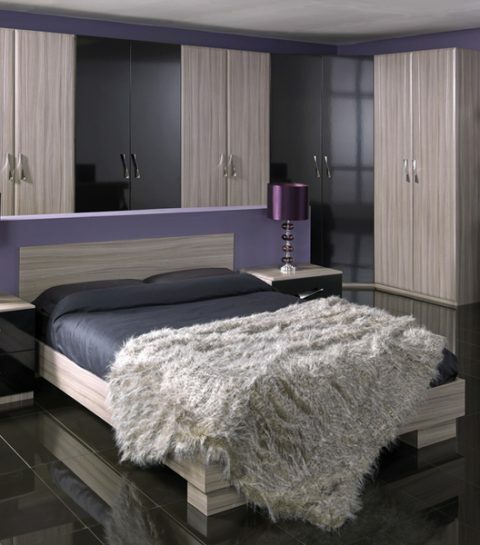 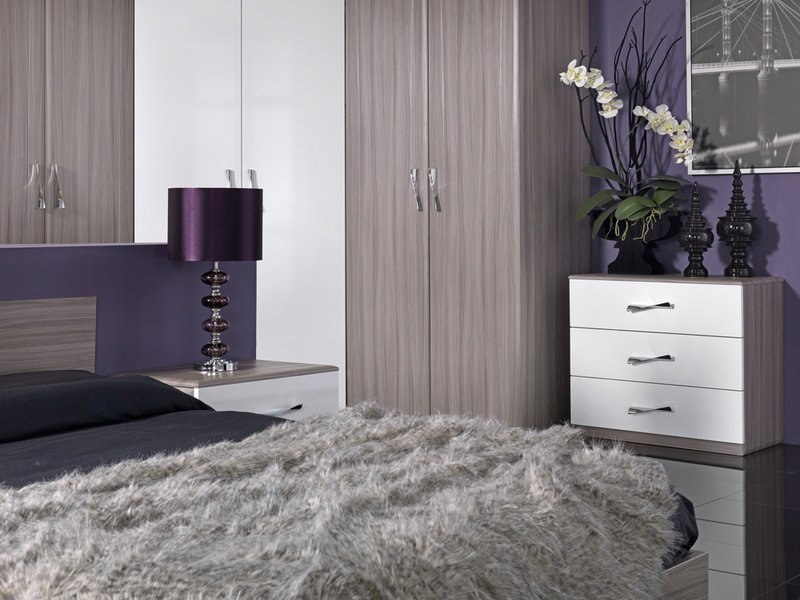 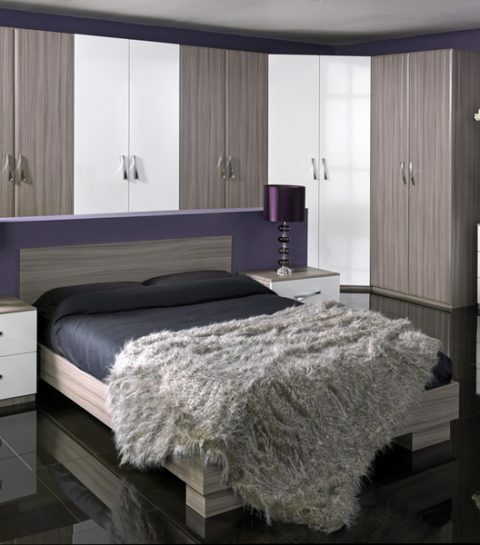 A soft and subtle driftwood cabinet surrounds high gloss doors in this contemporary bedroom. 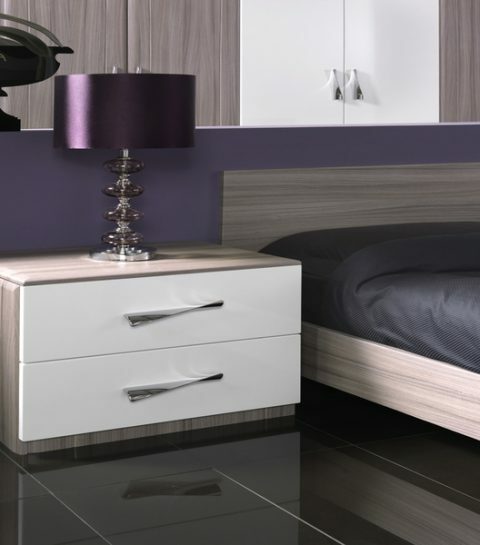 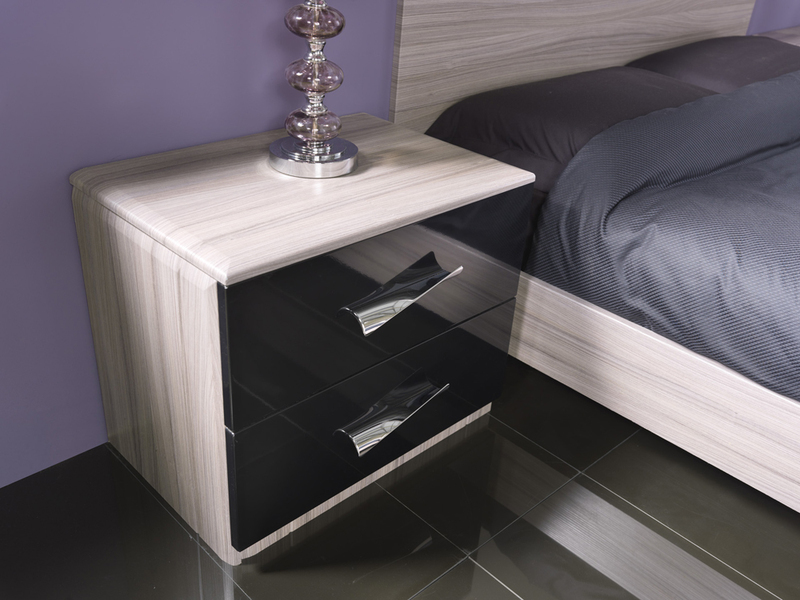 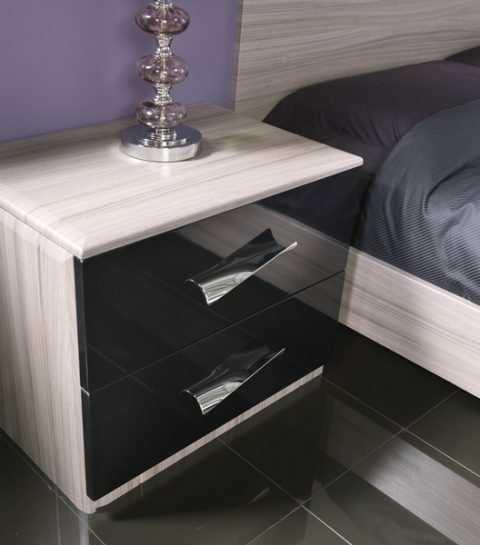 This design screams individuality with the option of using different finishes and a range of handles. 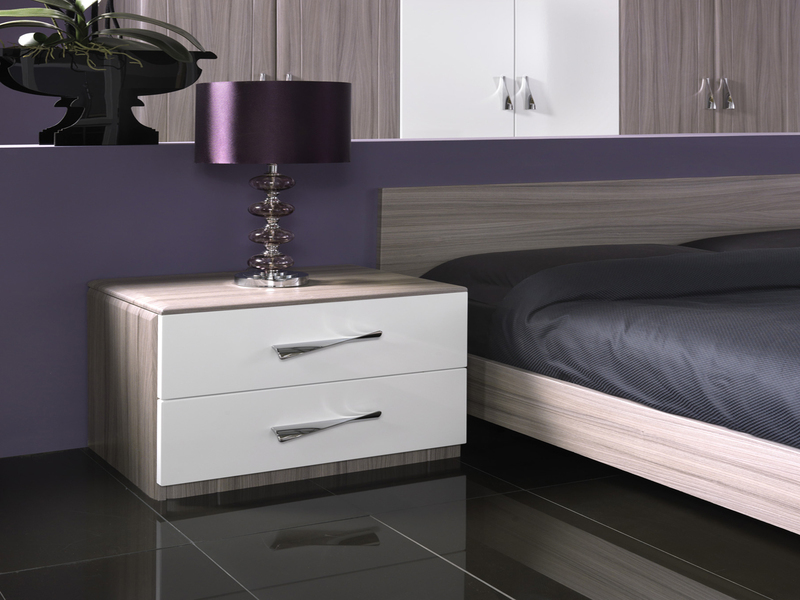 You can customise the internals to suit your needs, adapt to the way you live, and help you do it with style.